Ask a marketer or business owner what they’d like most in the world, and they’ll probably tell you “more customers.” What often comes after customers on a business’ wish list? More traffic to their site. There are many ways you can increase website traffic, and in today’s post, we’re going to look at some of them. 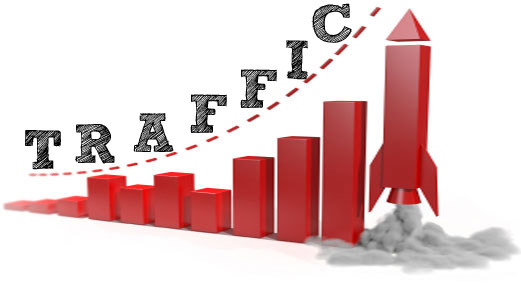 Things that can Increase Your Website Traffic. Make Sure Your Site loads fast. 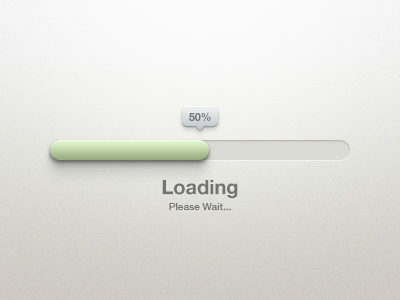 Ever found yourself waiting thirty seconds for a webpage to load? Me neither. Make sure that your pages are as technically optimized as possible, including image file sizes, page structure and the functionality of third-party plugins. The faster your site loads the better. 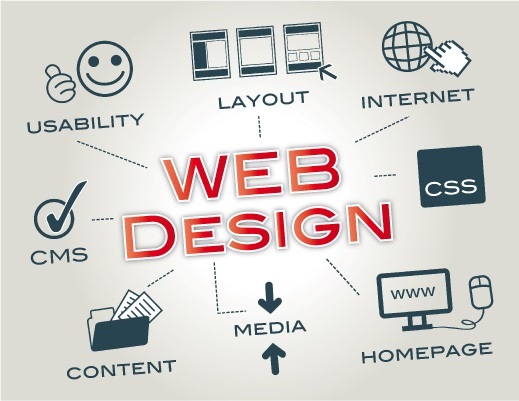 Read more about speeding up your website.. 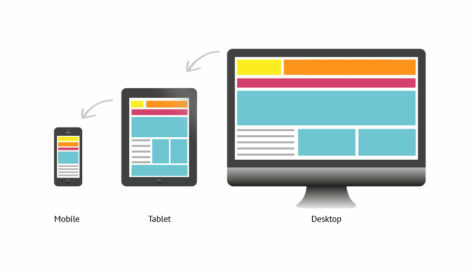 Ensure that your website is accessible and comfortably viewable across a range of devices, including smaller smartphones. 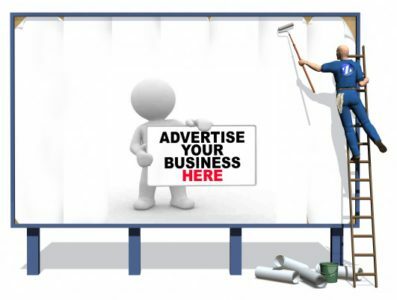 Paid search, social media advertising and display advertising are all excellent ways of attracting visitors, building your brand and getting your site in front of people. Adjust your paid strategies to suit your goals – do you just want more website traffic, or are you looking to increase conversions too? Each paid channel has its pros and cons, so think carefully about your objectives before you reach for your credit card. If you’re hoping that more traffic to your site will also result in more sales, you’ll need to target high commercial intent keywords as part of your paid search strategies. Yes, competition for these search terms can be fierce (and expensive), but the payoffs can be worth it. It’s not enough to produce great content and hope that people find it, you have to be proactive. 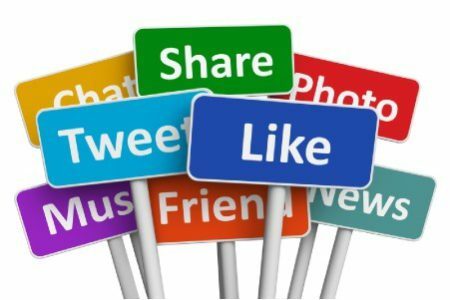 One of the best ways to increase website traffic is to use social media channels to promote your content. Twitter is ideal for short, snappy (and tempting) links, whereas Google+ promotion can help your site show up in personalized search results and seems especially effective in B2B niches. If you’re a B2C product company, you might find great traction with image-heavy social sites like Pinterest and Instagram. 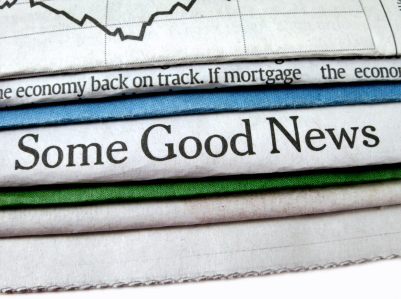 Headlines are one of the most important parts of your content. Without a compelling headline, even the most comprehensive blog post will go unread. Master the art of headline writing. For example, the writers at BuzzFeed and Upworthy often write upward of twenty different headlines before finally settling on the one that will drive the most traffic. Think SEO is dead? Think again. Optimizing your content for search engines is still a valuable and worthwhile practice. Are you making the most of image alt text? Are you creating internal links to new content? What about Meta descriptions? Optimizing for on page SEO doesn’t have to take ages, and it could help boost your organic website traffic. 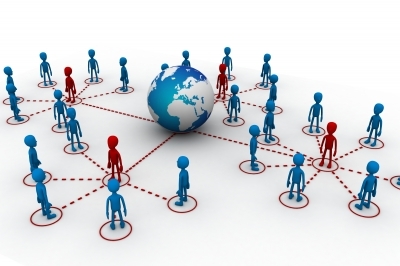 Interested in how google PageRank works? Intersperse shorter, news-based blog posts with long-form content as well as video, info graphics and data-driven pieces for maximum impact. Before you say no, true guest blogging isn’t dead despite what you may have heard. 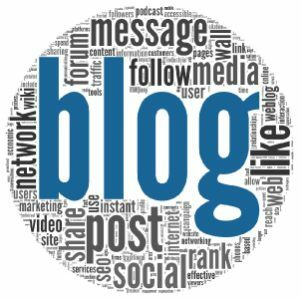 Securing a guest post on a reputable site can increase blog traffic to your website and help build your brand into the bargain. 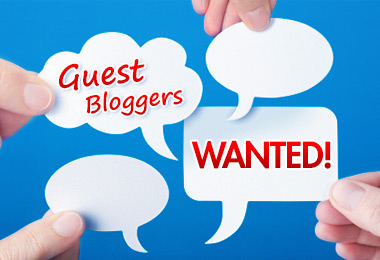 Be warned, though standards for guest blogging have changed radically during the past decade, and spam tactics could result in stiff penalties. Proceed with caution. Guest blogging is a two way street. 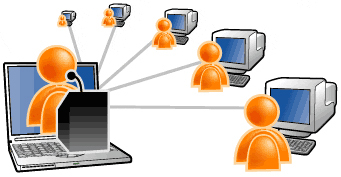 In addition to posting content to other blogs, invite people in your niche to blog on your own site. They’re likely to share and link to their guest article, which could bring new readers to your site. Just be sure that you only post high-quality, original content without spammy links, because Google is cracking way down on low-quality guest blogging. Rather than trying to persuade other sites to link back to you (a tedious and time-intensive process), create content that just begs to be linked to. Learn what types of links send lots of referral traffic, and how to get them. The strength of your link profile isn’t solely determined by how many sites link back to you it can also be affected by your internal linking structure. When creating and publishing content, be sure to keep an eye out for opportunities for internal links. 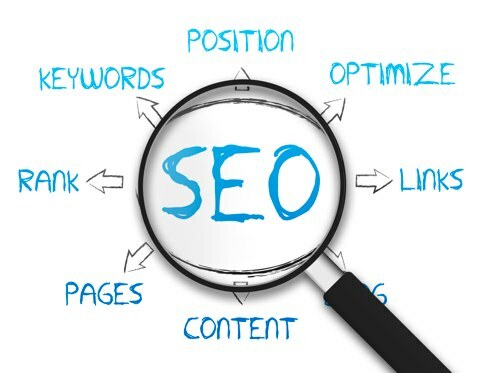 This not only helps with SEO, but also results in a better, more useful experience for the user the cornerstone of increasing traffic to your website. So many businesses are focused on attracting new customers through content marketing that they forget about more traditional methods. Email marketing can be a powerful tool, and even a moderately successful email blast can result in a significant uptick in traffic. Just be careful not to bombard people with relentless emails about every single update in your business. Also, don’t overlook the power of word of mouth marketing, especially from people who are already enjoying your products or services. A friendly email reminder about a new service or product can help you boost your traffic. LinkedIn has become much more than a means of finding another job. 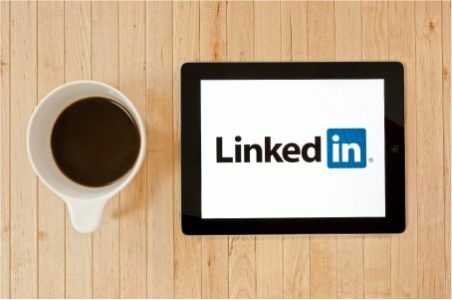 The world’s largest professional social network is now a valuable publishing platform in its own right, which means you should be posting content to LinkedIn on a regular basis. Doing so can boost traffic to your site, as well as increase your profile within your industry especially if you have a moderate to large following. Think interviews are only for the big leaguers? You’d be amazed how many people will be willing to talk to you if you just ask them. Send out emails requesting an interview to thought leaders in your industry, and publish the interviews on your blog. Not only will the name recognition boost your credibility and increase traffic to your website, the interviewee will probably share the content too, further expanding its reach. People want to speak their minds and weigh in on subjects they feel passionately about, so building a community into your site is a great way to start a conversation and increase traffic to your website. Implement a robust commenting system through third-party solutions such as Facebook comments or Disqus, or create a dedicated forum where visitors can ask questions. Don’t forget to manage your community to ensure that minimum standards of decorum are met, however. You probably visit at least a few sites that are relevant to your business on a regular basis, so why not join the conversation? Commenting doesn’t necessarily provide an immediate boost to referral traffic right away, but making a name for yourself by providing insightful, thought-provoking comments on industry blogs and sites is a great way to get your name out there which can subsequently result in driving more traffic to your own site. Just remember that, as with guest posting, quality and relevance are key you should be engaging with other people in your niche, not dropping spam links on unrelated websites. Google Analytics is an invaluable source of data on just about every conceivable aspect of your site, from your most popular pages to visitor demographics. 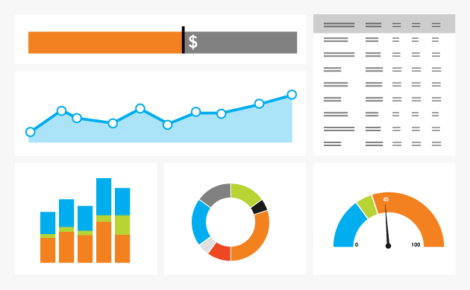 Keep a close eye on your Analytics data, and use this information to inform your promotional and content strategies. Pay attention to what posts and pages are proving the most popular. Inspect visitor data to see how, where and when your website traffic is coming from. It’s not enough to just share content through social channels you need to actively participate in the community too. Got a Twitter account? Then join in group discussions with relevant hash tags. 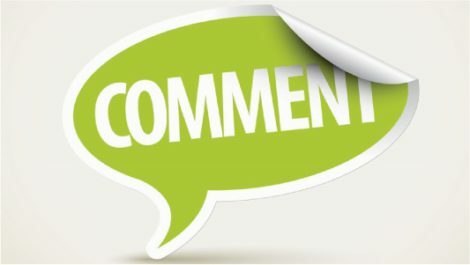 Is your audience leaving comments on your Facebook posts? Answer questions and engage with your readers. Nothing turns people off quicker than using social media as a broadcast channel use social media as it was intended and actually interact with your fans. Firstly, a disclaimer don’t spam sites hoping to “hit the jackpot” of referral traffic, because it’s not going to happen. Members of communities like Reddit are extraordinarily savvy to spam disguised as legitimate links, but every now and again, it doesn’t hurt to submit links that these audiences will find genuinely useful. Choose a relevant subreddit, submit your content, then watch the website traffic pour in. 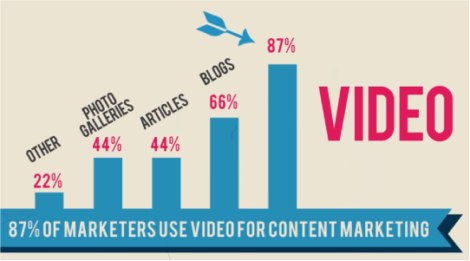 Text-based content is all well and good, but video can be a valuable asset in both attracting new visitors and making your site more engaging. Data shows that information retention is significantly higher for visual material than it is for text, meaning that video is an excellent way to grab and hold your audience’s attention, and boost website traffic to your website at the same time. If you haven’t used software like BuzzSumo to check out what your competitors are up to, you’re at a huge disadvantage. These services aggregate the social performance of specific sites and content to provide you with an at a glance view of what topics are resonating with readers and, most importantly, making the rounds on social media. Find out what people are reading (and talking about), and emulate that kind of content to bring website traffic to your site. People love to learn, and webinars are an excellent way to impart your wisdom to your eagerly waiting audience. Combined with an effective social promotion campaign, webinars are a great way to increase traffic to your website. Send out an email a week or so ahead of time, as well as a “last chance to register” reminder the day before the webinar. Make sure to archive the presentation for later viewing, and promote your webinars widely through social media. If you're wondering how to do a webinar, click the link for some tips. Whatever industry you’re in, chances are there are at least one or two major conventions and conferences that are relevant to your business. Attending these events is a good idea speaking at them is even better. Even a halfway decent speaking engagement is an excellent way to establish yourself as a thought leader in your industry and gain significant exposure for your site. Got your high commercial intent keyword bases covered? Then it’s time to target long tail keywords too. Long tail keywords account for a majority of web searches, meaning that if you’re not targeting them as part of your paid search or SEO efforts, you’re missing out. Implementing schema (or another microdata format) won’t necessarily increase website traffic to your site on its own, but it will make it easier for search engine bots to find and index your pages. Another benefit of using schema for SEO is that it can result in better rich site snippets, which can improve click-through rates. Can you improve your Google rankings and website traffic by improving the onsite experience of your visitors? In many ways the answer is "yes" and the experience of several SEOs hints that the effect may be larger than we realize. 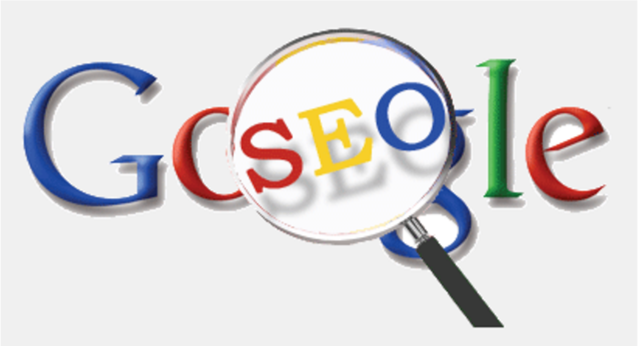 The idea is called pogo sticking, or return-to-SERP, and if you can reduce it by keeping satisfied visitors on your site (or at least not returning to Google to look for the answer somewhere else) many SEOs believe Google will reward you with higher positions in search results. While we have no direct evidence of pogo sticking in Google's search results, we've seen enough patents, interviews and analysis to believe it's possibly one of the most underutilized techniques in SEO today.